Discover the secrets of the island’s lost World War II ruins in two suspenseful action missions, and unlock the power of a shotgun in a one-handed flare gun in multiplayer. Strike fear in your enemies with an exclusive dagger and get an early unlock of the tattoo editor in multiplayer. Hunt four ferocious animals with the M-700 Predator Rifle in single-player and silently kill opponents with the unlocked Predator Bow in multiplayer. 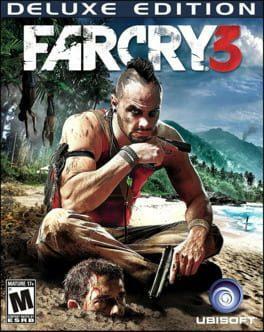 Far Cry 3: Deluxe Edition is available from 8.49 to 29.99 from 5 shops.